This book is about the Baltimore shtetl. Some readers might be intrigued by this terminology; others might object. Baltimore is a big city in America, they will say, not a village in Eastern Europe. Do real shtetls even exist anymore? 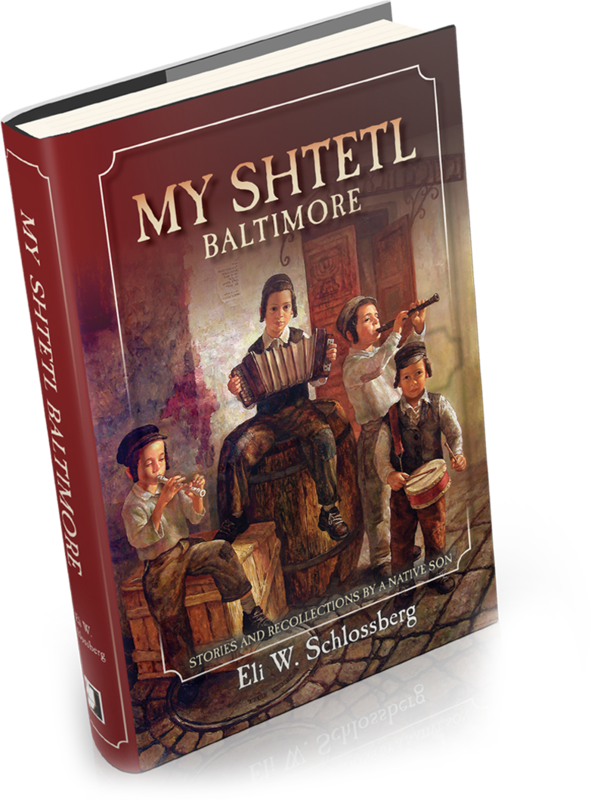 So let me explain why I decided to call my book My Shtetl Baltimore. This book is a compilation of many articles I have written over the last 20 years, many of them originally published by the Baltimore magazine, Where What When. 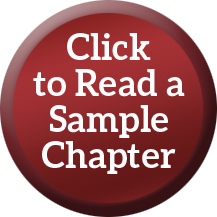 It also includes several chapters written by others which I felt enhance my personal reflections. I do not pretend to be a historian or a sociologist. I do not cover every aspect of Baltimore’s Orthodox Jewish life, nor do I analyze its social behavior. My only qualification as a writer is my desire to give you, the reader, the most authentic glimpse I can into the personal memories and feelings of a native son of frum Baltimore. My aim is simply to tell stories of my family and my experiences growing up in post-war America. Through a mix of nostalgia and factual details, I express my profound affection for the town in which I was born and raised, a place where a small number of Jews were so intimately interconnected that they might as well have been living in an East European shtetl. In My Shtetl Baltimore, I present my life in a nutshell – or, more accurately – an outline. Each of the chapters that follow will add detail to these bare facts, illuminate personalities I encountered, and meander down historical byways unique to Baltimore. People often ask me why I reminisce. What is the point of nostalgia? I would say that the past provides a context for each of our lives. We are a tribal people. By tribal I don’t mean to exclude others. Rather, I suggest that all people seek meaning for their isolated individual lives through association with something greater. Life is pitifully short and inconsequential in the grand scope of time and space, but each of us gains meaning by being a part of our Jewish people, which marches through the ages to a glorious future. But why should my life in particular matter? I feel fortunate to have grown up at a time and place where all the elements of a happy life – family, tradition, and zeitgeist – came together to create an almost ideal setting for a young person to mature. It was the opposite of a “perfect storm.” And although this is the story of my life, readers can presume that within these pages lie the broad brushstrokes of many other lives. Indeed, this is the story of my generation, describing the common the experiences and special atmosphere that permeated our youthful years. By writing down these recollections, I hope to give pleasure to those who share them. To those who did not have the same positive experiences in their youth, I hope that this vicarious experience will fill the spaces in their memory with the specific details of people, places, and happenings in a simpler, happier time. This is a very personal perspective of an earlier period of Baltimore Orthodoxy. Hopefully, readers will be inspired by the larger-than-life figures of the past along with the everyday folk who laid the foundations of the institutions and leaders we now enjoy. I dedicate this work to all those Orthodox, Conservative, and Reform Jews whose lives and acts of kindness expressed their Jewish traditions as they were taught and enriched my generation and generations to come. We must be united as one people, even as we have different religious observances and come from different upbringings. We must respect one another as one close united family. I especially dedicate this work to all the pioneers of Orthodoxy, the shomrei Shabbos, who kept the Sabbath and the laws of kashrus and of family purity. They are the ones who made my shtetl what it is today. I dedicate this work, also, to the wonderful rabbanim, the rabbis, who led the Torah-observant congregations of our town over the years of my youth, as well as to the rabbis and teachers who came before them. They are the ones I knew best. A theme that runs through the book is the huge challenges to the Jews of the 1940s, ’50s, and ’60s in trying to live an Orthodox life. Those who succeeded did so through tremendous mesiras nefesh. We owe them a debt of gratitude. Their investment certainly paid off since Baltimore remains a bastion of Torah and chesed. May its Torah and chesed bring the Mashiach and return all our people to a final redemption in Jerusalem.